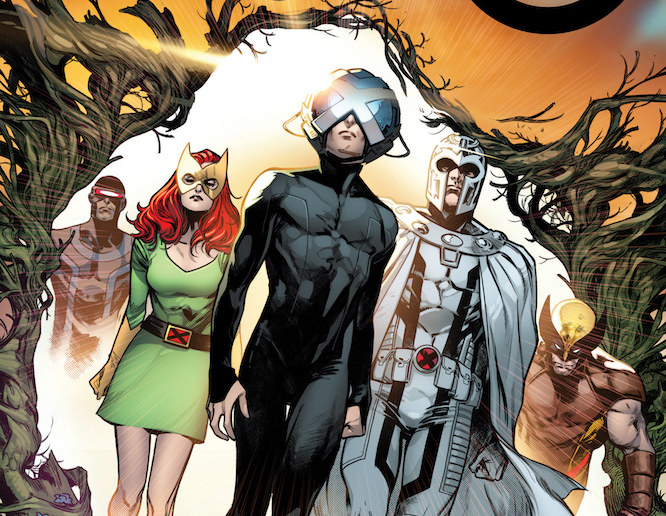 Jonathan Hickman reveals his favorite mutants ahead of 'House of X' and 'Power of X' – AiPT! If our weekly X-Men Monday feature isn’t proof enough judging by all the excitement via our Twitter you probably don’t know Jonathan Hickman is returning to Marvel Comics. Oh wait, did you miss all the full-page ads leading up to the big news of his two new six-part X-Men series coming this summer? B.) I wouldn't do them anyway. Especially since the books are months away. MISTER SINISTER IS NOT A MUTANT. Children. Please. Watch me work. Start your imaginations running now X-Men fans we might have our first big tip-off of a major character appearing in Hickman’s run on X-Men.